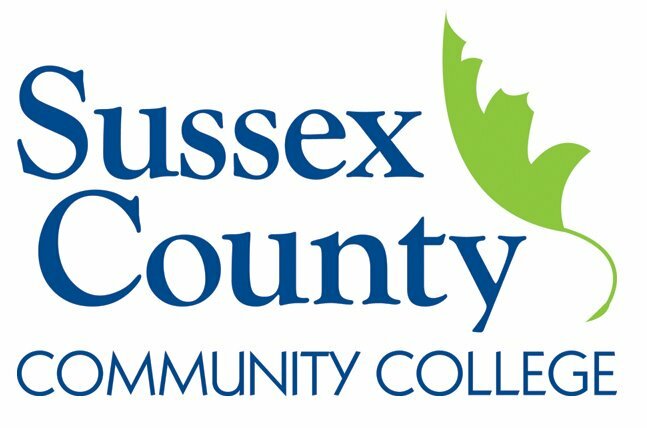 NEWTON, NJ – December 16, 2013 – The Sussex County Community College Business Club has created a television program entitled The Business Life, airing on the SCCC college website, YouTube and on channel 20 EDTV on Wednesdays and Fridays at 8:00 p.m. The show is collaboration among the SCCC Business Club, Communications Club and Television Production Class. The goal of this engaging program is to allow the community to hear about different types of businesses and what they offer to the community. It also presents student’s interest in business leader’s backgrounds and the choices that have lead them to where they are in the business world today. The interviews are led by students from the Business Club.